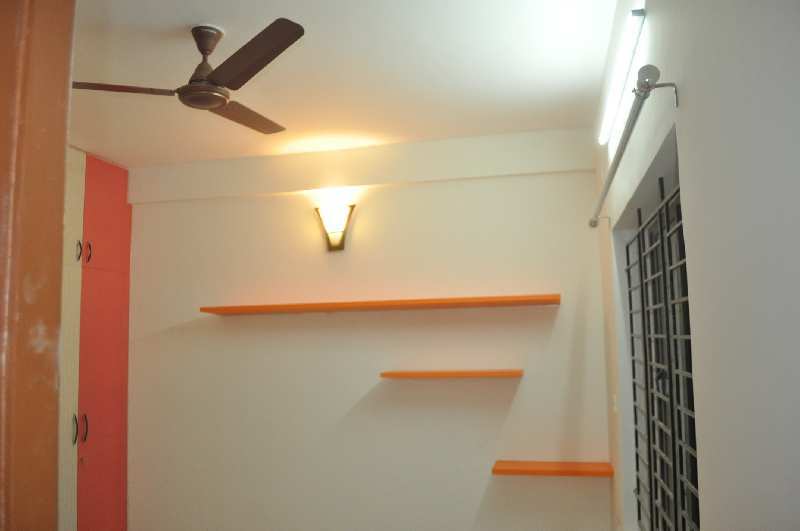 2 BHK Flats/Apartments for Rent in Padur, Chennai - 1113 Sq.ft. 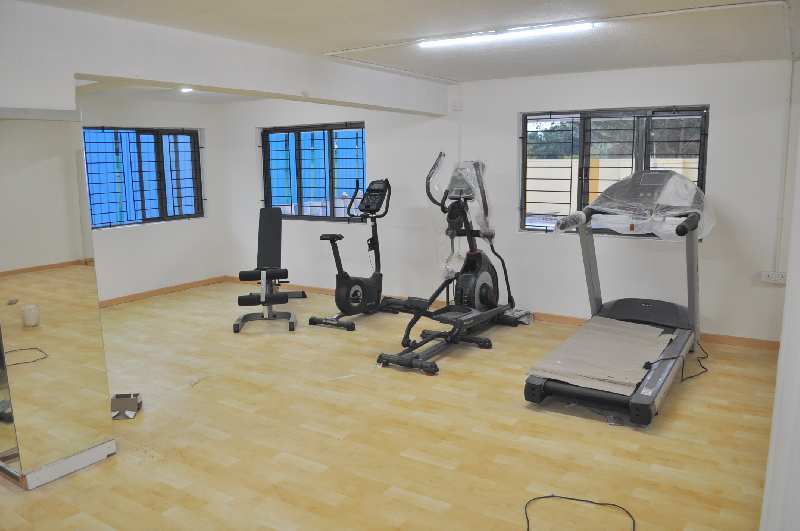 You won’t find many homes like this for families in Old Mahabalipuram Road that you can rent. This home is on the 3rd floor & comes with a covered parking place for car and bike. This semi furnished apartment is at a great price of just 13,000 Rs. Spread over 1116 sqft, this home is an ideal place to live in. Built Up Area : 1113 Sq.ft., Plot / Land Area : 6 Ares, Carpet Area : 870 Sq.ft. 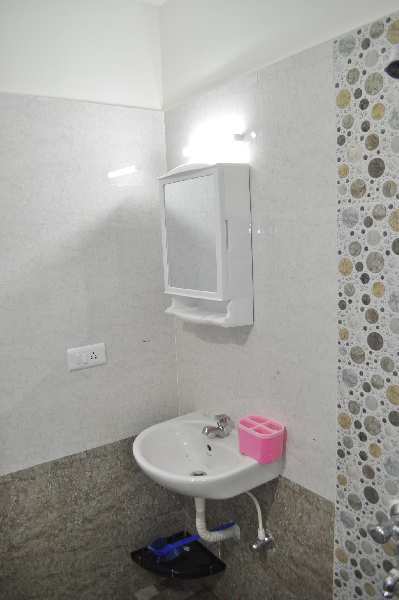 2 BHK / 1090 Sq.ft. 3 BHK / 1350 Sq.ft. 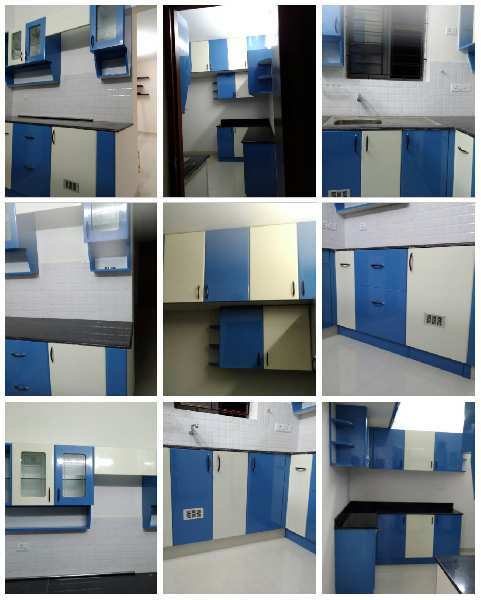 2 BHK / 1100 Sq.ft. 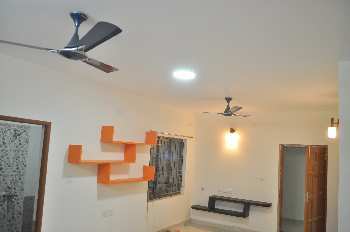 3 BHK / 1300 Sq.ft. 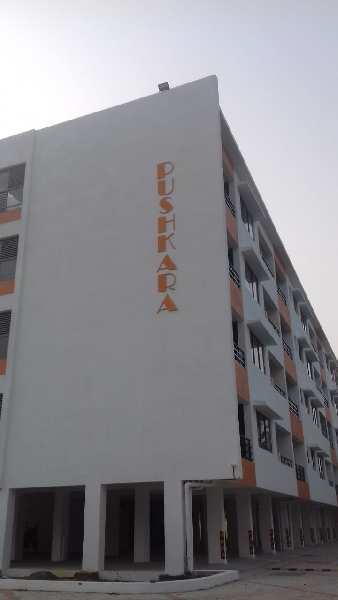 3 BHK / 1800 Sq.ft. 4 BHK / 1290 Sq.ft. 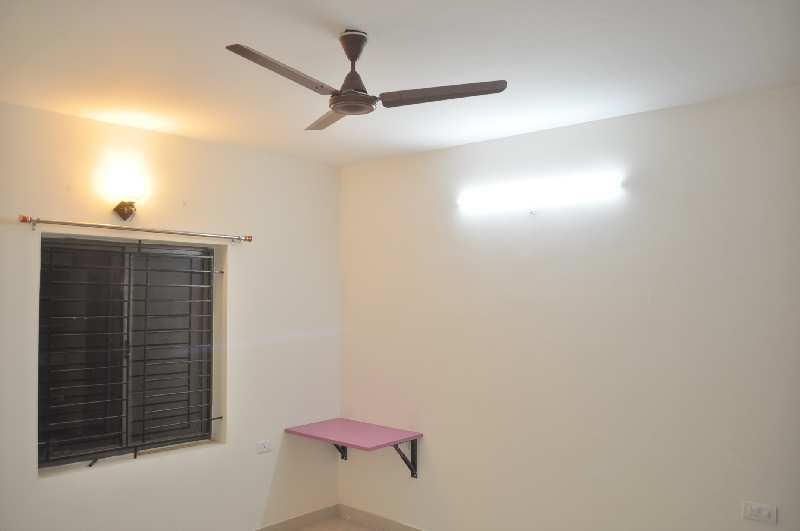 2 BHK / 740 Sq.ft. 1 BHK / 285 Sq.ft.